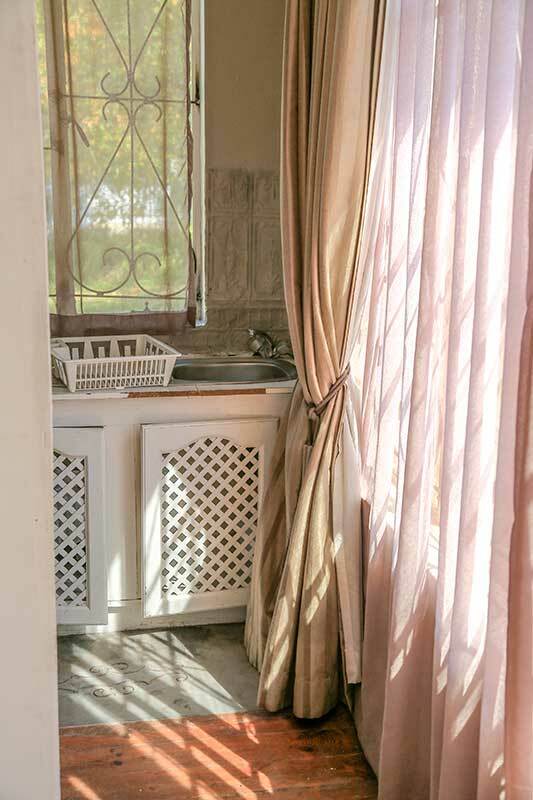 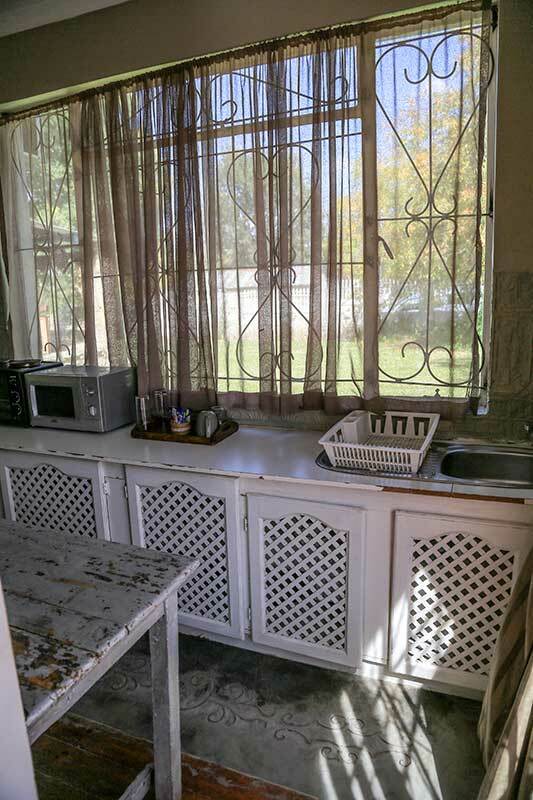 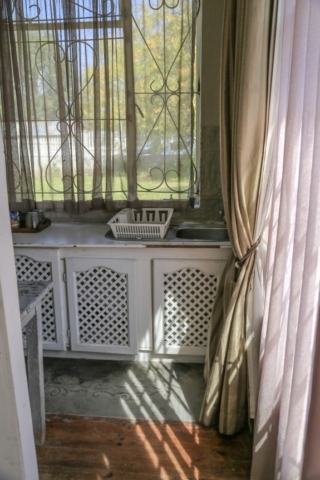 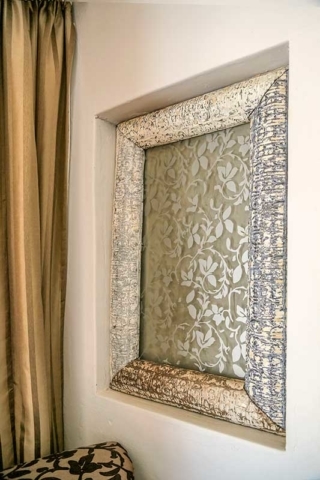 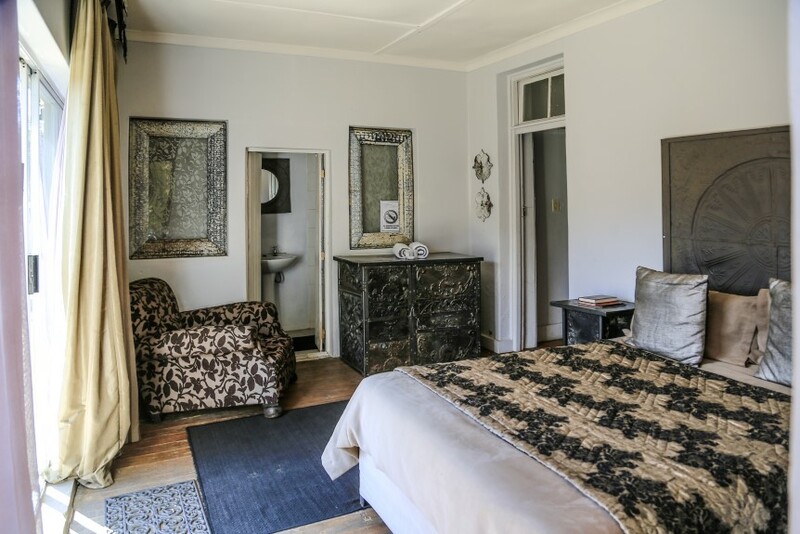 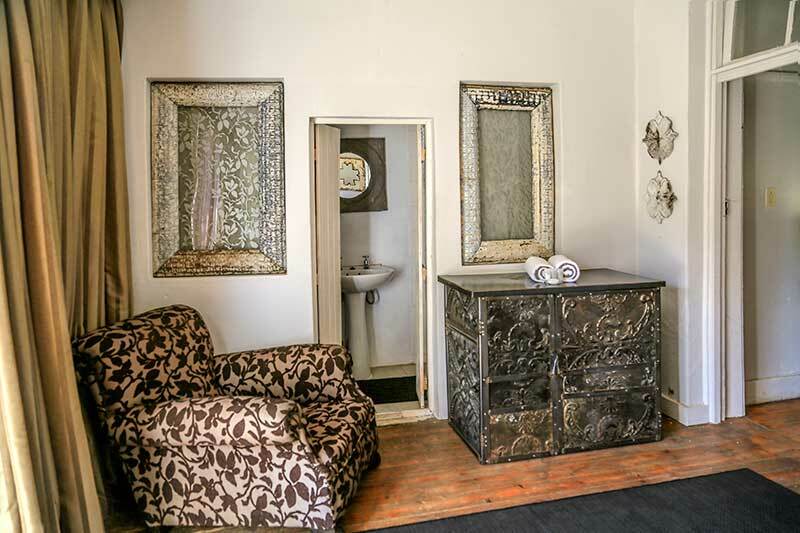 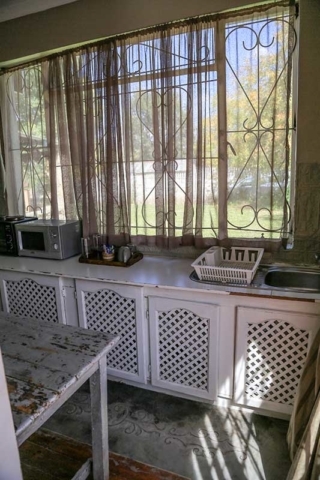 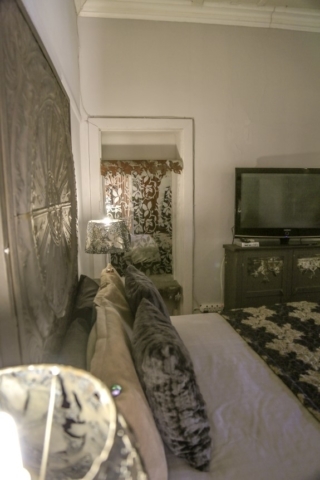 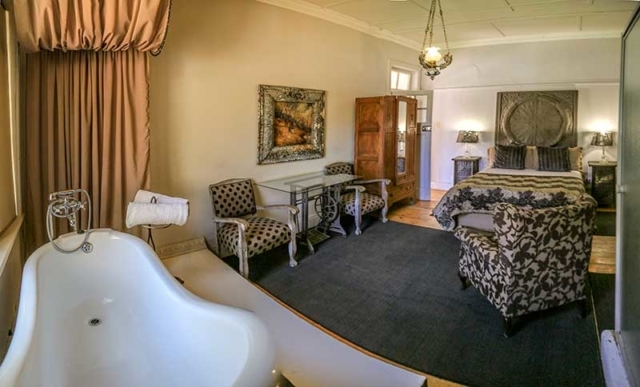 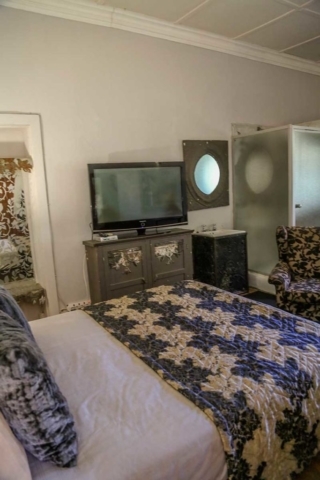 This is a premier self-catering unit decorated in the owner’s unique taste, using brown grey and silver to create a feeling of old luxury and solace. 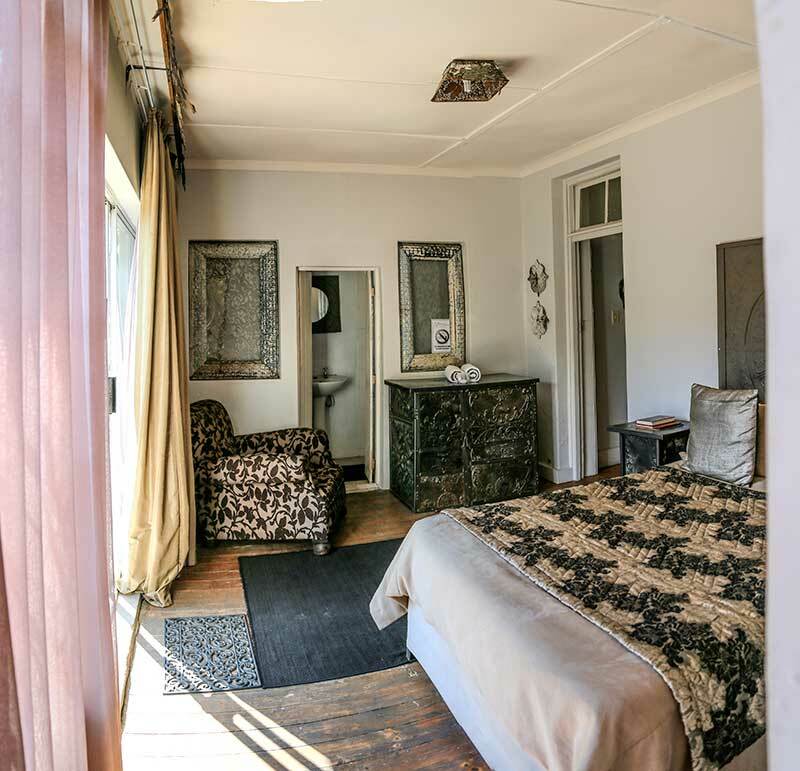 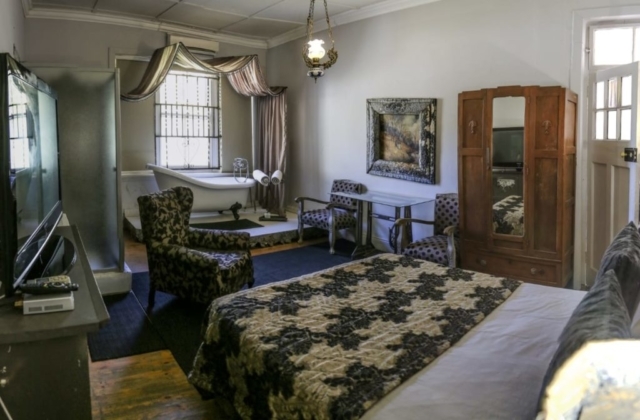 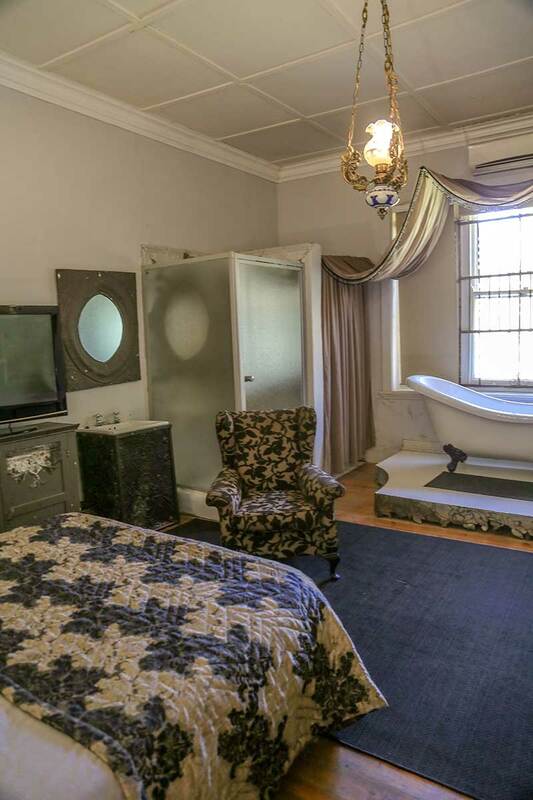 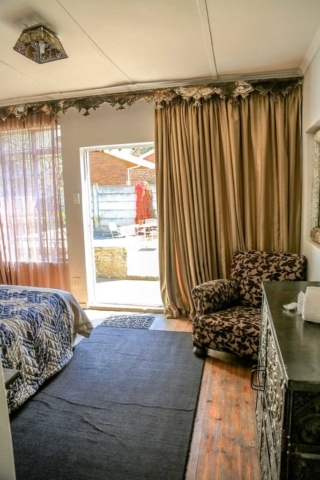 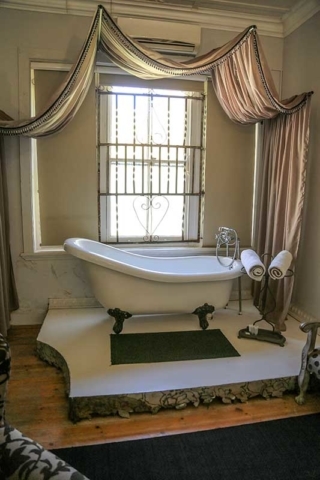 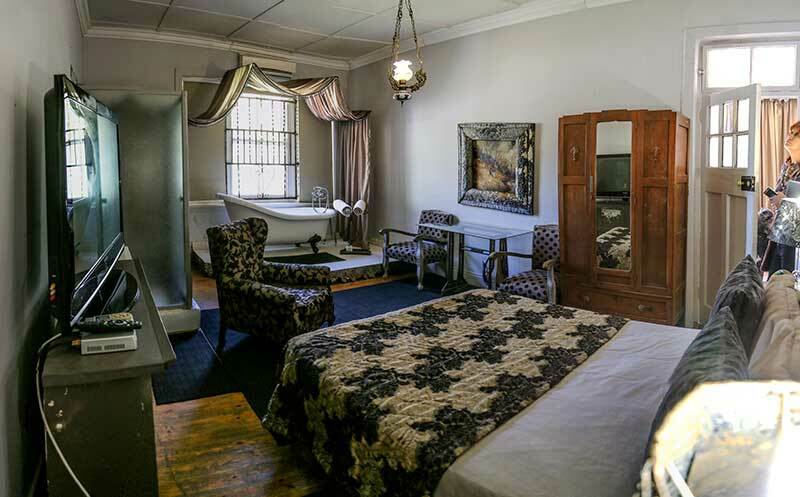 The romantic open-plan master bedroom features a double bed with a slipper bath, shower and toilet, air-conditioning, and DStv. 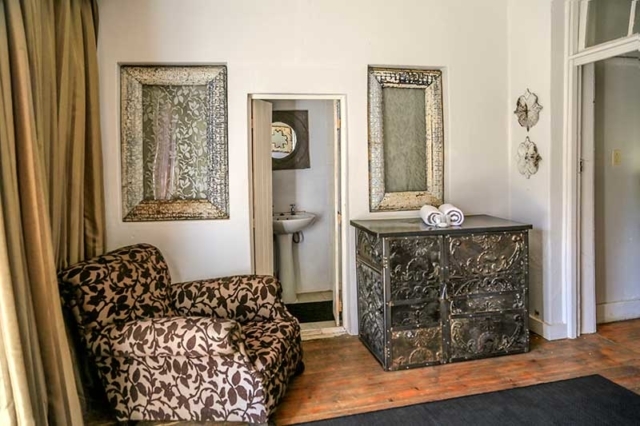 The second room has a double bed, shower and toilet, while a small fitted kitchen provides the required facilities to prepare meals.